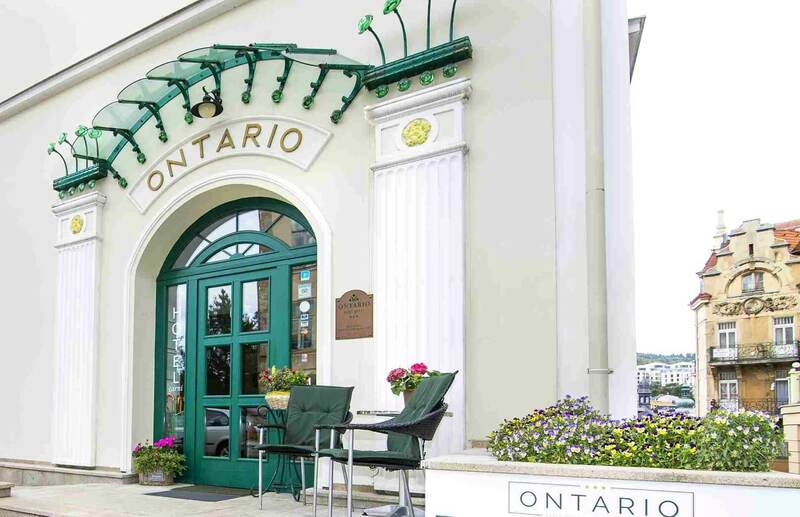 The Ontario Hotel’s building underwent total renovation in 2002 and 2003. Before reconstruction, the building served as an apartment building. The hotel was ceremonially opened in December 16, 2003, and since then, countless satisfied guests have stayed here every year, they happily return to us and that gives out hotel team the greatest pleasure and gives our work meaning. 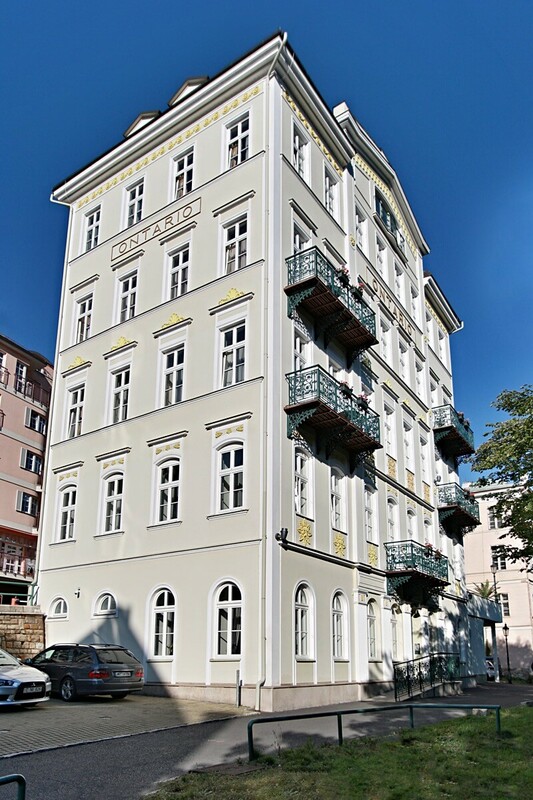 Ontario Hotel has long been the best rated hotel with breakfast in Karlovy Vary in the ratings by TripAdvisor, the largest provider of hotel reviews. We occupy 1st place in competition with 70 hotels. We are proud that our hotel guests leave satisfied and are happy to talk so positively about their stay here. You can add your rating by clicking the TripAdvisor button or logo.